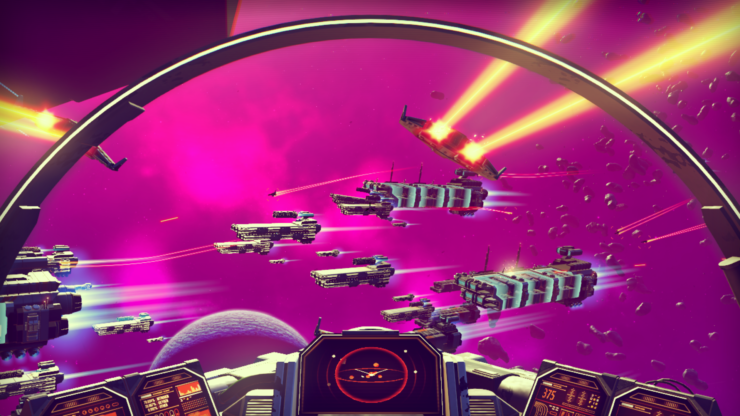 No Man’s Sky is a game about exploration and survival in an infinite procedurally generated galaxy. 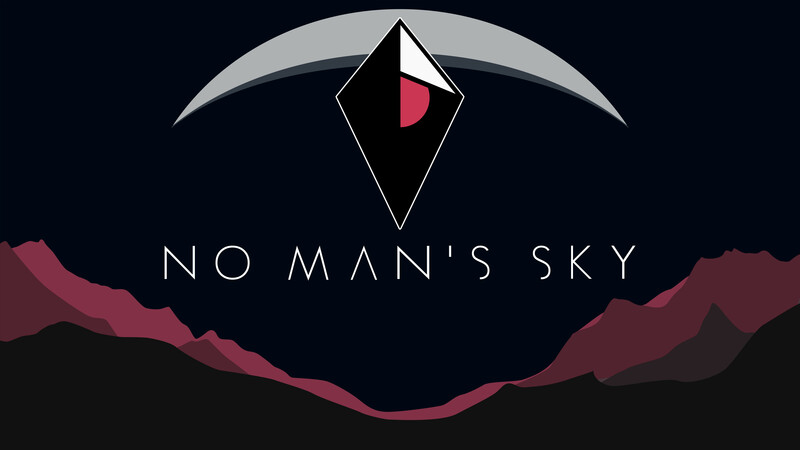 Whether a distant mountain or a planet hanging low on the horizon, you can go there. 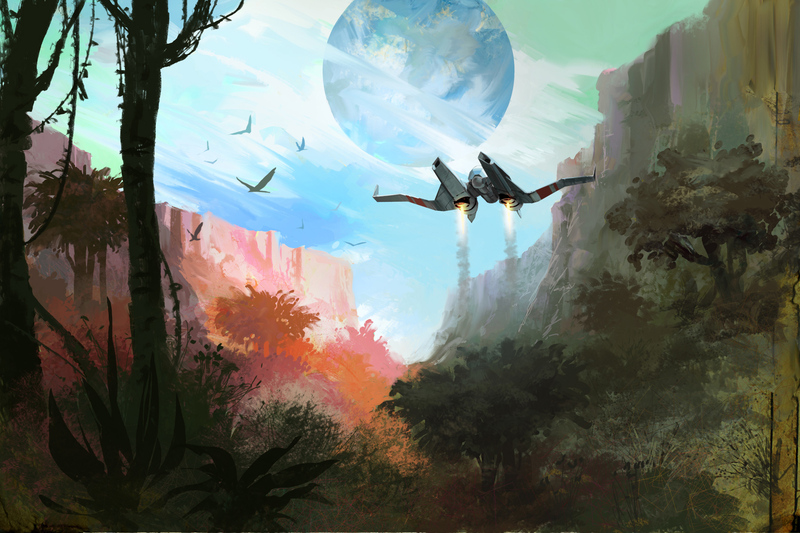 You can fly seamlessly from the surface of a planet to another, and every star in the sky is a sun that you can visit. 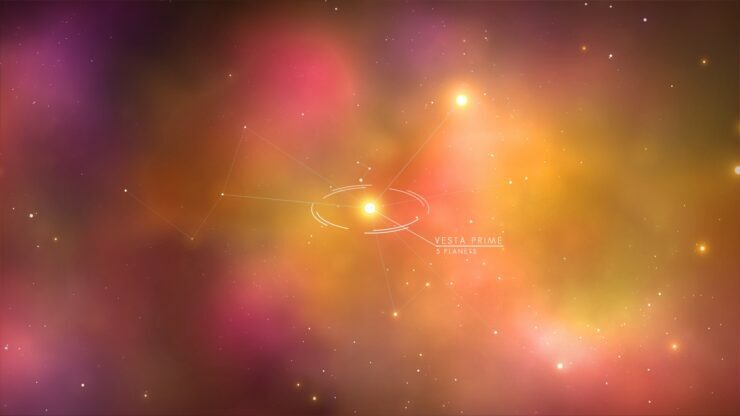 Where you’ll go and how fast you’ll make your way through this universe is up to you. 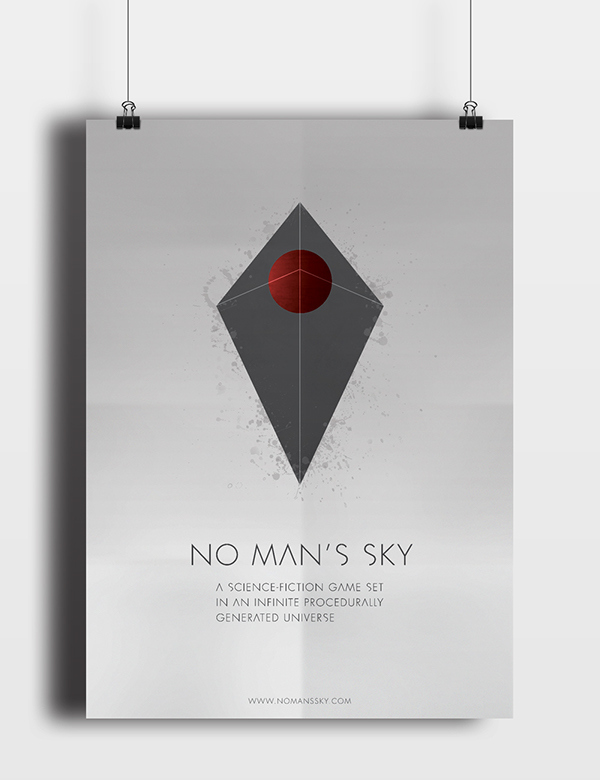 It’s yours for the taking. 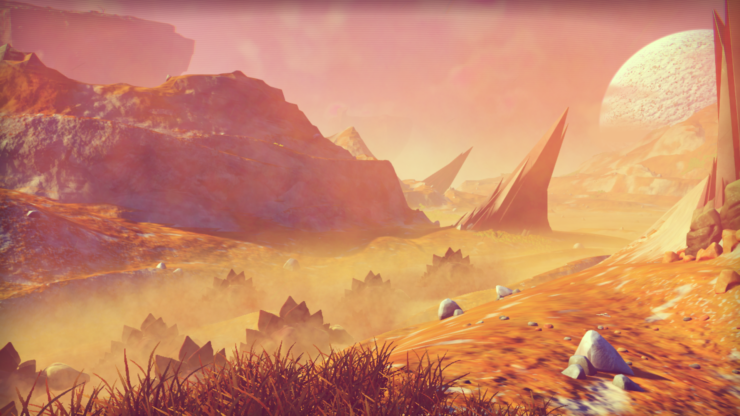 IGN has released a new video featuring 18 minutes of gameplay of No Man’s Sky as Hello Games founder Sean Murray gives a guided tour of one planet in No Man’s Sky’s universe as part of IGN First coverage. 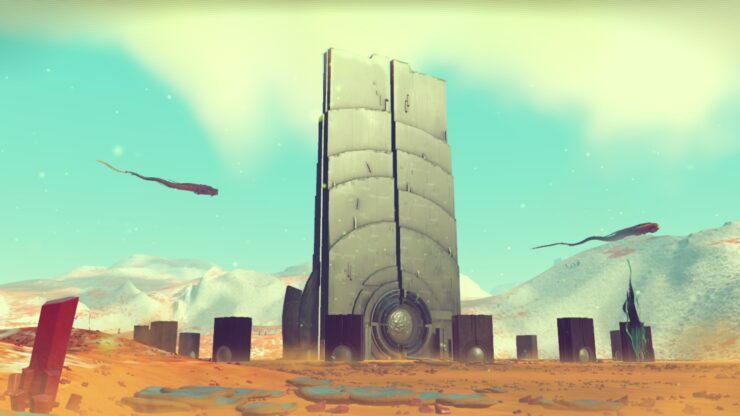 No Man’s Sky has been in our heads for a very long time. 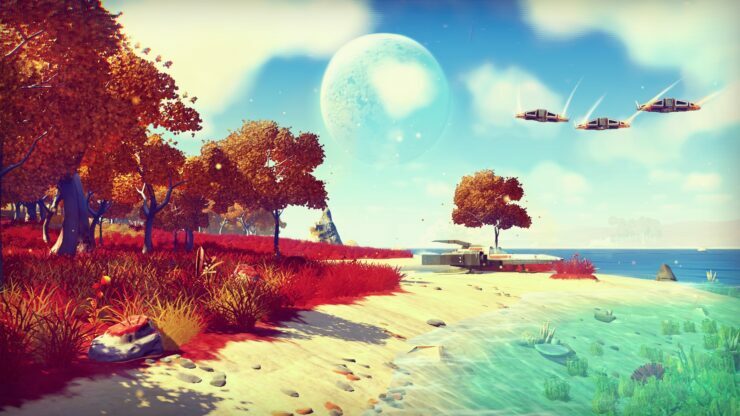 In fact, it has its roots in Sean Murray’s experiences growing up on a ranch in the Australian outback. It was the true middle of nowhere, where if something went wrong you were told to just stay where you were and light a fire at an exact time every day, and hope that someone would find you. The night sky was filled with more stars than you’ve ever seen, and we’ve all thought that this is exactly where videogames would go, videogames that contained the whole universe, and you’d be able to visit it all. 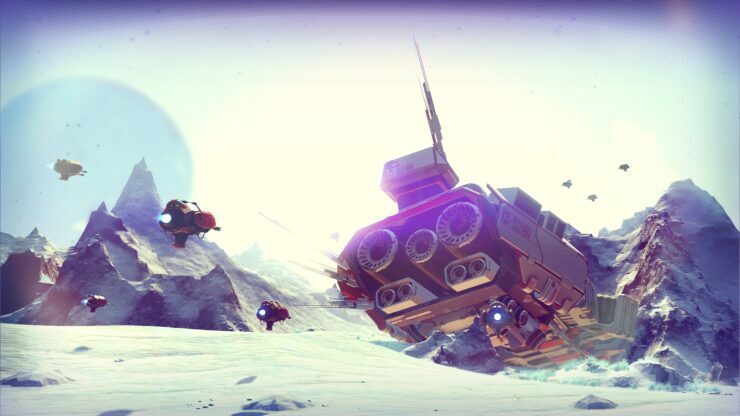 No Man’s Sky takes that jump – it’s the game we’ve always wanted to make. 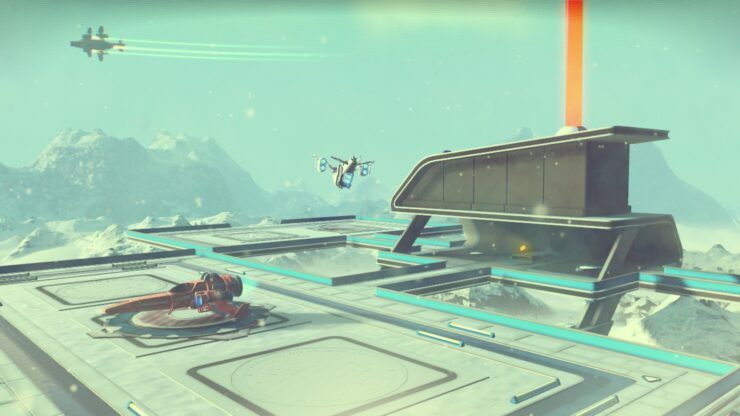 65DAYSOFSTATIC SOUNDTRACK – Our favourite band, 65daysofstatic, is producing a soundtrack album especially for No Man’s Sky, which will be featured in the game as a procedurally generated soundscape. 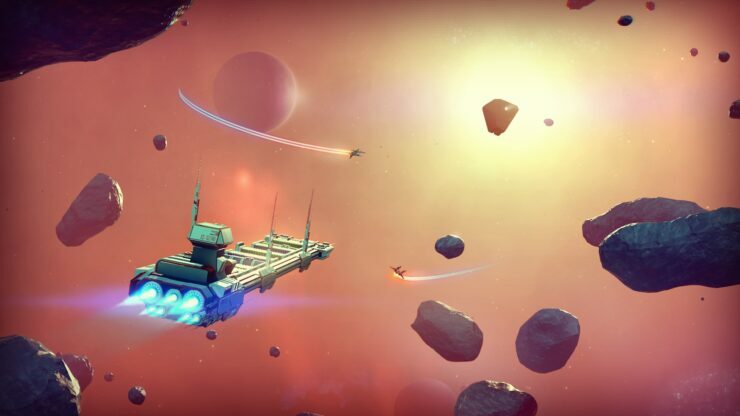 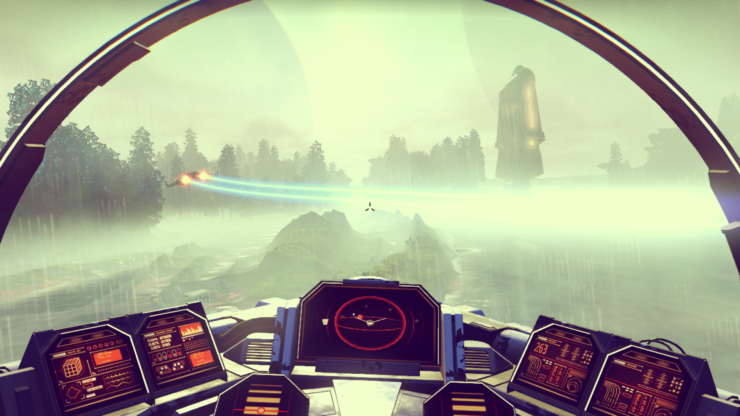 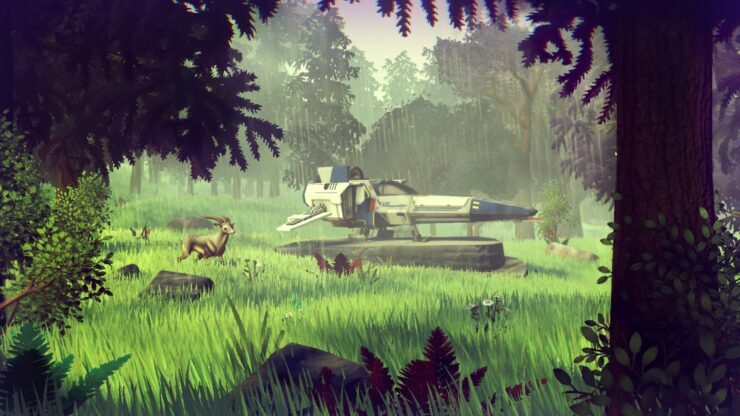 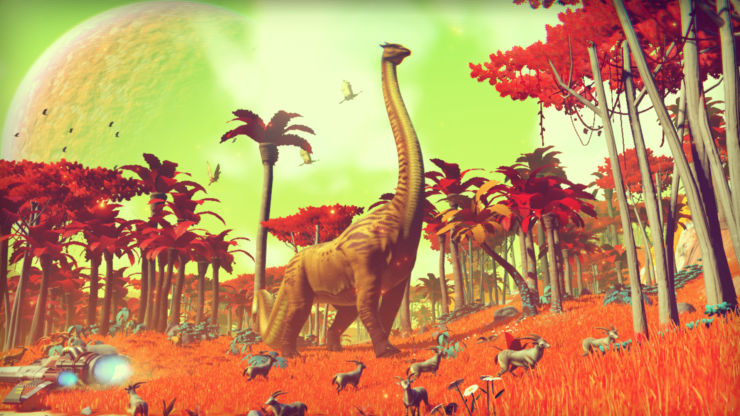 No Man’s Sky is being developed by Hello Games, a tiny indie studio in Guildford, UK. 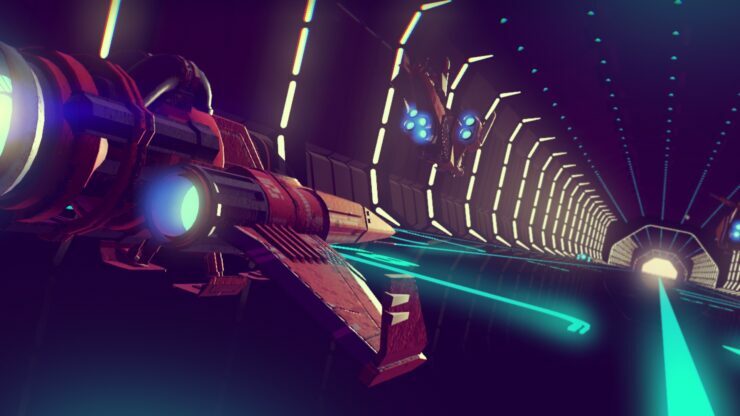 The studio previously made the Joe Danger series, but now as they say they are “casting their eyes to the heavens”.